As a Documentary Wedding Photographer, I have had the greatest time shooting weddings all over the UK, and one of the most amazing venue’s (luckily for me) is just a 40 minute drive from my house – which is just as well as I usually shoot around 5-10 weddings each year there. I shot my first wedding at the amazing Hodsock Priory in 2008 and it is without doubt the venue I have shot the most weddings at…! Whether you are looking for the romantic Hodsock Snowdrops covered lawn or sun drenched Italian Terrace, the estate is vibrant throughout the year. Some of the best weddings have been sunny spring afternoons and crisp autumn mornings, so consider all the seasons for your wedding day. 1. How do we book Hodsock Priory our wedding day? 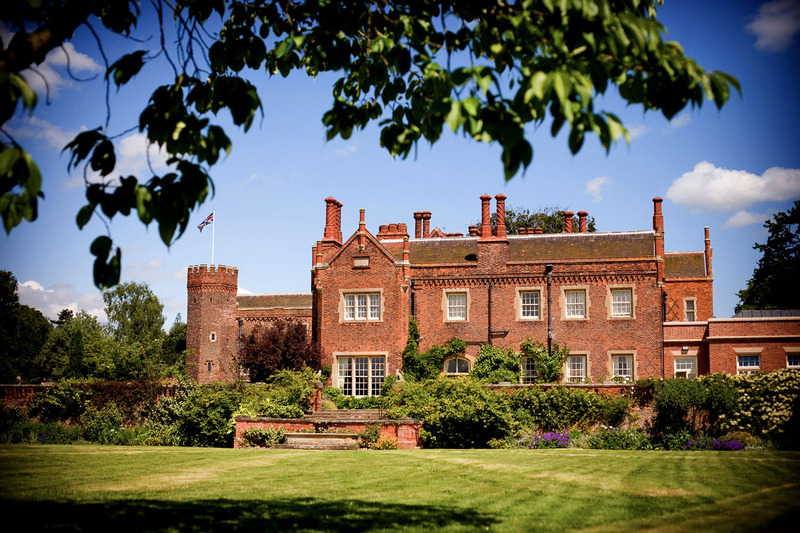 Give us a ring on 01909 591 204 or email weddings@hodsockpriory.com and arrange a viewing. 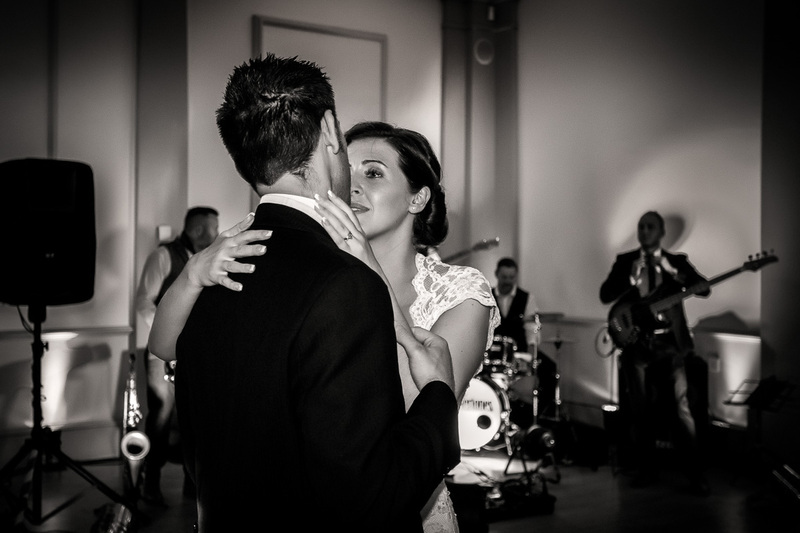 We know many of our brides fall in love with Hodsock at first sight – it is a magical place. You’ll need time to think so we suggest you provisionally book a date you like and hold it for 14 days with no obligation or deposit. If Hodsock’s the venue of your choice and you want to get plans underway, then you fill in our booking form, pay the deposit and the date’s yours. 2. Is your venue easy to find? Yes – we’re on the border of South Yorkshire and North Nottinghamshire – 2 miles from the A1 at Blyth. 3. Is your venue licensed to carry out civil weddings? 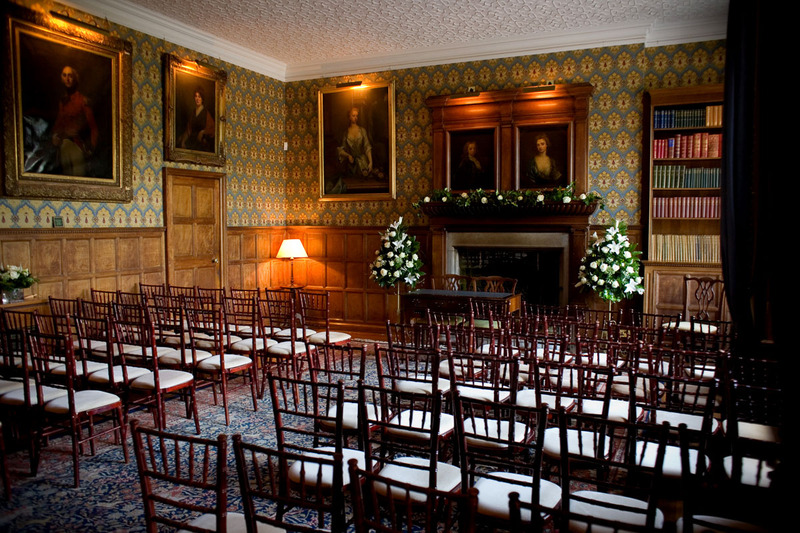 Yes – Ceremonies take place in The Panelled Hall, in front of the fireplace with amazing views of the Gatehouse and the North Lawn. The atmospheric room is packed with grandeur, overlooked by portraits of ancestors symbolising the coming together of two families. 4. Will ours be the only wedding there on the day? Hodsock will be exclusively yours, we only host one wedding at a time. We guarantee that it’ll just be you and your friends and family. It’s important to us that everyone feels welcome, can relax and have fun. 5. How many guests can you accommodate? The Pavilion is the focal point of the house. This impressive room can hold 120 for a ceremonial dinner and 250 for your reception party. It is very simple yet elegant, with neutral walls and deep blue accents. A stunning room dressed with flowers and silverware, or a blank canvas for a themed wedding day. 6. Can we access all areas of the venue? 7. Do you have a bridal suite? We do – the most romantic room in the house. 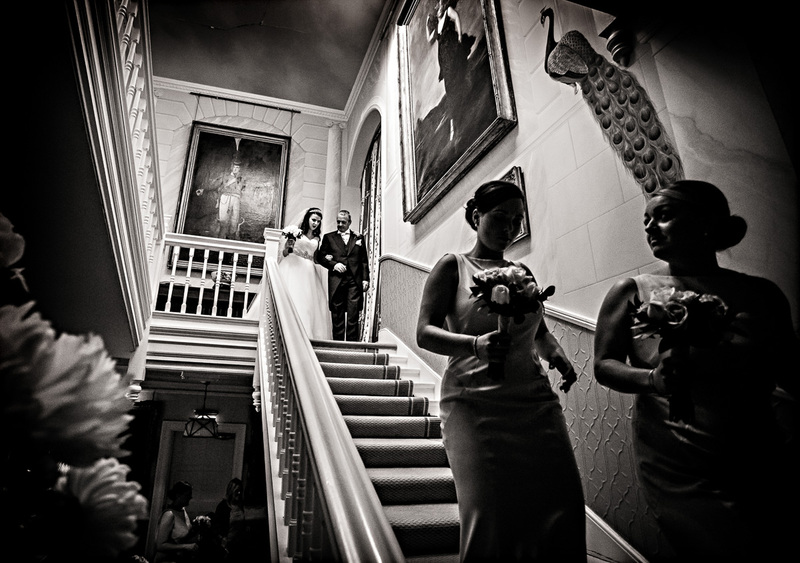 Venture up the grand staircase to our sumptuous Bridal Suite and two guest rooms (best for parents, siblings or best mates). 8. Is there overnight accommodation for our guests? Yes – the rest of the bridal party can enjoy an overnight stay in our former dairy, transformed into the five star Courtyard B&B. 9. What does your venue offer that will make our day extra special? We’ve received awards for our service and the relaxed elegance of our venue. We’re always efficient and friendly, here to help you, reassure you, guide you and advise you through the planning of your wedding. We’ll be there on the day to manage your suppliers and make sure everything runs according to plan so you can be worry-free on the day. 10. Can we use the grounds for photographs? Yes – our unique Tudor Gatehouse and wonderful gardens make for dramatic, sensational photography at any time of year.